As you may have noticed, in this year’s quest to cover every mainstream incarnation of the Doctor on the Doctor Who Companion, it’s Twelfth Doctor Week at the DWC – and today, we had planned to bring you the second part of our re-evaluation of Doctor Who Series 8. 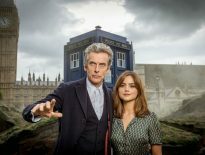 Then something happened: the Series 11 premiere brought in controversy. We’re pretty used to division in fandom now, but this time, it’s something we just can’t allow to go unchallenged. We’re not linking to the article and we’re not shaming the writer either – he was probably just tasked with trying to drum up publicity, any means necessary, and didn’t realise the hurt such a statement can cause. Then again, if he doesn’t realise the effects words can have, he really wasn’t the right person to write such a text. Nonetheless, it’s been written; it’s out there and causing a stir. First of all, we should note that no Doctor is universally loved. Not a single one. Patrick Troughton wasn’t universally loved; neither were Tom Baker, David Tennant, or Matt Smith. Jodie Whittaker isn’t universally loved. There’s nothing wrong with that: everyone has an opinion that’s as valid as the next person’s. But for the BBC to actually publish such a statement is wrong. 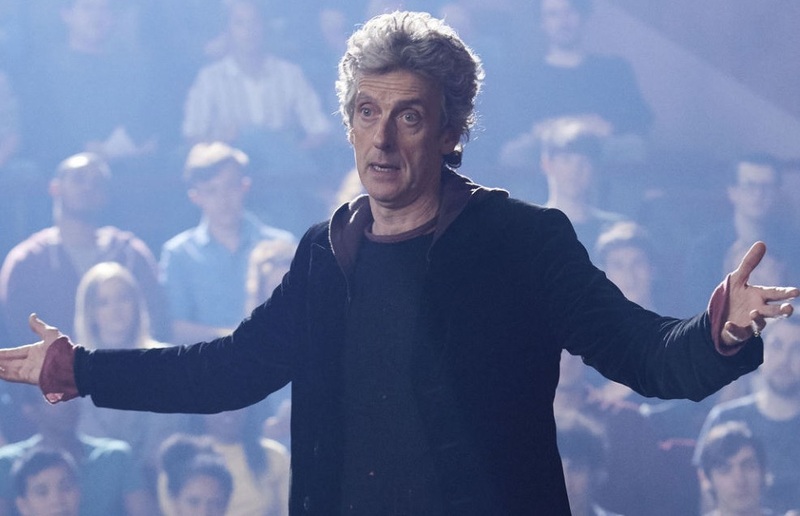 It’s insulting – to Capaldi, to Steven Moffat, to their fans, to us. It feels like an admission from the BBC, an apology when one wasn’t needed. The problem isn’t so much acknowledging that not all eras are equal in the minds of the audience. The DWC frequently pores over the past and welcomes varying opinions: we don’t have a uniform line stating we must praise a certain era, because that wouldn’t be true of us. We’re all different, and that’s something to be celebrated. Our rule is that we shouldn’t be rude or unnecessarily disrespectful; otherwise, Doctor Who is there to make us all talk. So let’s talk. The problem is that this feels as if welcoming in a new era means it’s open season on the past. And that’s enough of a minefield to have its own critical essay. At the very least, it’s an ignorant statement, and once more, it’s judging the past. 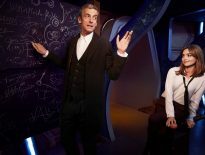 Will Jodie Whittaker’s appointment as the Doctor see an up-turn in ratings? Probably, for a while. That’s not the point though. 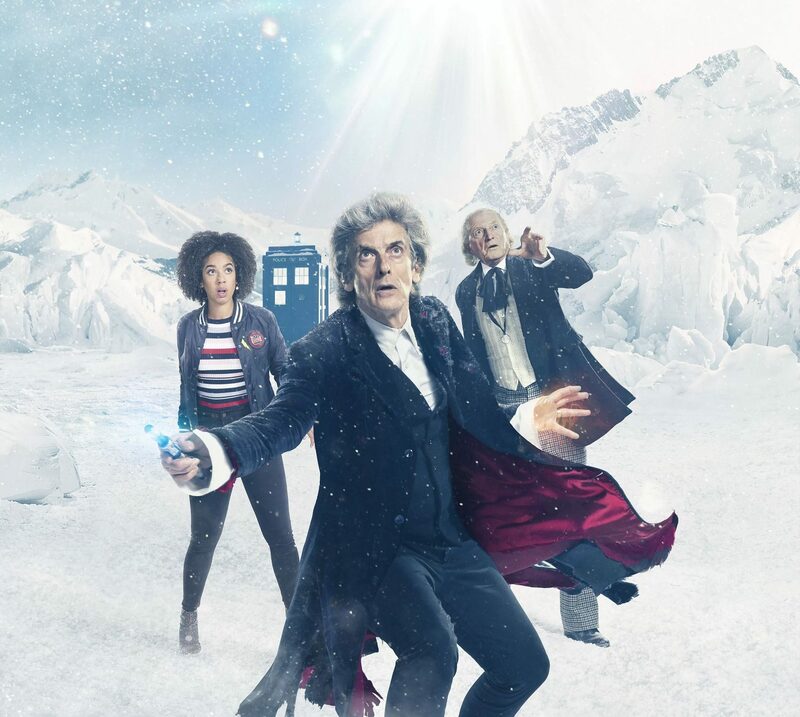 If it is a success, it’s also as a reaction to how the BBC treated the Twelfth Doctor era – shifting it about in the schedule so much that even Capaldi himself criticised the corporation. And let’s not forget 2016, when we had one whole episode broadcast. Physician, heal thyself. Change is upon us, but please, BBC, this isn’t the way to win over anyone or herald in a new era for the series. If you want fans to respect the series and the BBC itself, this is a two-way street. Don’t worry, Twelfth Doctor fans. We all know he’s great.